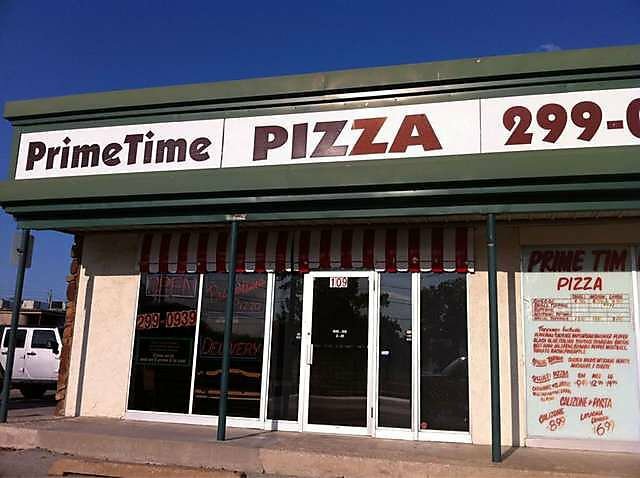 Prime Time Pizza in Jenks makes your pizza just the way you want with its wide variety of toppings to choose from. 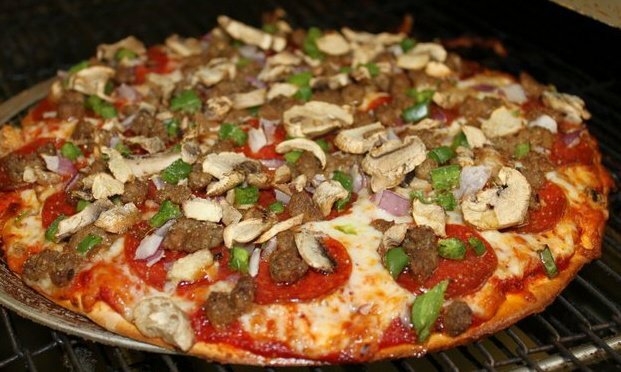 Their more traditional toppings include pepperoni, sausage, mushrooms, onions, green peppers, Italian sausage, and tomatoes. They also have specialty toppings such as spinach, mandarin oranges, salami, chicken, artichoke hearts, and anchovies, all at an affordable price. They also have quite a selection of sandwiches, wings, calzones, pastas, and other side items to choose from. Grab some cheesy garlic bread with your pizza as an appetizer with a delicious tropical citrus salad. Then, have a few slices of their supreme pizza piled high with sausage, pepperoni, and a variety of vegetables, all on Prime Time Pizza’s famous thin crust. Finish off your trip to this unique pizza place in Jenks with an order of warm cinnamon sticks for dessert.